You can just click on the layout to be directed to the web page. 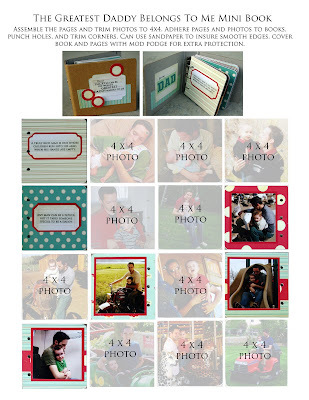 Check out this DARLING Father's Day mini album. It is 4x4. It took us forever to get the books in. So... we have made it a STEAL of a price ($8.50) just in case you want to TRY to get it in time for Father's Day. 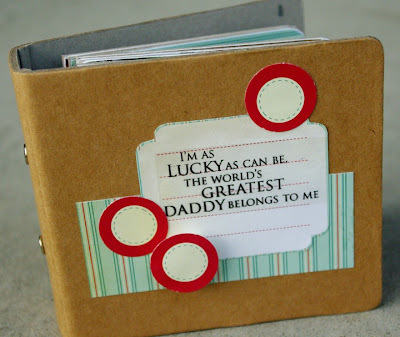 Otherwise, it is just a darling book to use for the cute Dad's in your life anytime! 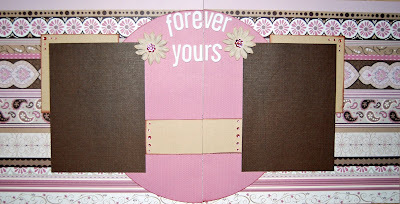 I think it makes a great picture book for kids.